Asia's Most Influential Association's first 2019 Asia's Most Influential Award took place at the Kowloon Bay International Trade and Exhibition Center. Over 100 artists witnessed the event. 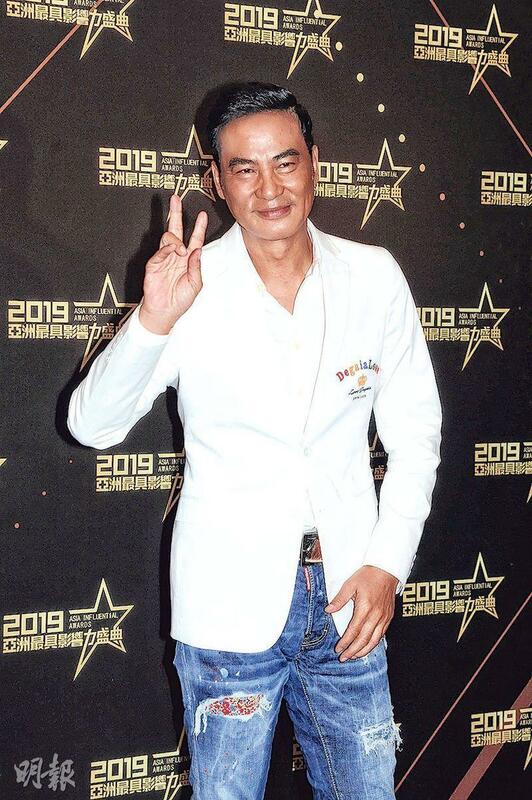 Simon Yam Tat Wa and Carina Lau Ka Wa received the Most Influential Film Actor and Actress awards, Wayne Lai Yiu Cheung and Alice Chan Wai received the Most Influential Television Series Actor and Actress awards, Nancy Sit Ka Yin and Michael Lai Siu Tin received the Most Influential Lifetime Achievement awards. Lee Kai Ming received the Most Influential award (Cantonese Opera). 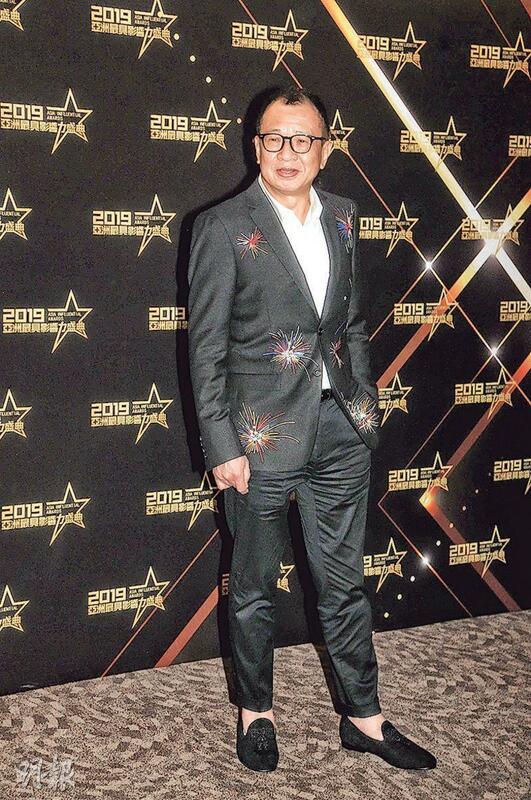 Eric Suen Yiu Wai received the Most Influential Internet Star Award; Kenny Bee (Chung Chun To) received the Most Influential Best Singer award. Yam Tat Wa felt that as an actor he had to be on many different media, which would be helpful to shaping and interpreting characters. He said, "For example when I went to a photography trip in Africa, local children threw rocks at me because they didn't like me taking photos. So I spent over a hour to communicate with them with sign language and played games with them to open up their hearts. The experience was very helpful to my acting later." Later he would promote the service dog film LITTLE Q (SIU Q). Brother Wa admitted that he missed his co-star and even thought about switching it to raise at home, but then he thought he would owe the trainer and gave up the idea. Eva Lai Yin Shan and Au Shui Wai received the Most Influential Professional Actor Contribution awards. 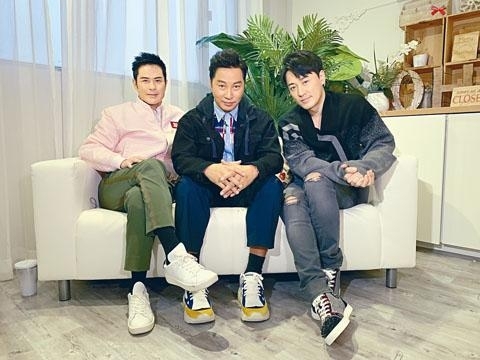 Sister Shan ran into her first on screen husband Pak Piao and boyfriend Suen Hing. They all were surprised how time flew and exchanged numbers to stay in touch, as they hoped to have a chance to work together again in the future. The film version of STEP INTO THE PAST, BACK TO THE PAST (CHUM CHUN GEI), will soon start production. Au Shui Wai was a part of the show but said that he would not take part. Although he had regret, he knew that the story would take place at a differen time. If he was asked to perform he definitely would negotiate for time off his schedule with the company for it.